Revenue in the Hotels segment amounts to US$172,801m in 2019. Revenue is expected to show an annual growth rate (CAGR 2019-2023) of 6.3%, resulting in a market volume of US$220,277m by 2023. User penetration is 9.4% in 2019 and is expected to hit 11.0% by 2023. The average revenue per user (ARPU) currently amounts to US$249.70. In global comparison, most revenue is generated in United States (US$46,557m in 2019). The Hotels segment includes hotels and professionally-run guest houses. These accommodations can be booked directly via the provider’s website, through a tour operator or an online travel agency (OTA). Well-known providers are Hotels.com, trivago, and Booking.com. Users represent the people booked the hotels, independent of the number of guests staying at the accommodation on that booking. Offline bookings made, for example, in a travel agent’s office or by telephone are not included; a prerequisite for this segment is an online checkout process on the website of the accommodation provider. Furthermore, private accommodation and holiday flats, as well as private room and accommodation rentals that are booked via portals such as Airbnb are not included. Reading Support Revenue in the Hotels segment amounts to US$172,801m in 2019. Reading Support The Hotels segment is expected to show a revenue growth of 8.4% in 2020. 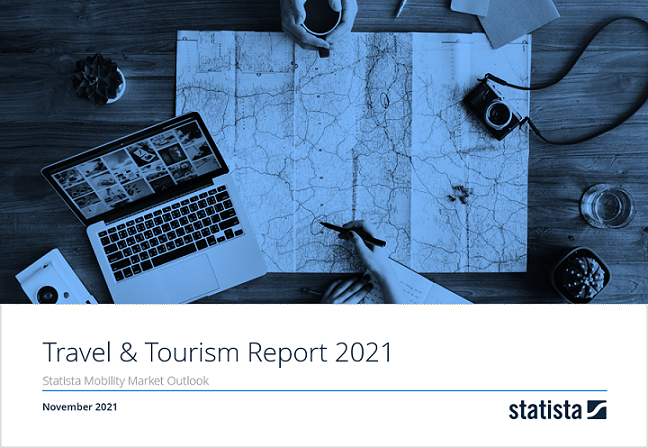 Reading Support In the Hotels segment, the number of users is expected to amount to 841.0m by 2023. Reading Support User penetration in the Hotels segment is at 9.4% in 2019. Reading Support The average revenue per user (ARPU) in the Hotels segment amounts to US$249.70 in 2019. Reading Support In the year 2017 a share of 30.8% of users is 25-34 years old. Reading Support In the year 2017 a share of 51.3% of users is male. Reading Support In the year 2017 a share of 44.2% of users is in the high income group. Reading Support With a market volume of US$46,557m in 2019, most revenue is generated in United States. Reading Support With a rate of 34.2%, the user penetration in the Hotels segment is highest in Sweden. Here you can find more studies and statistics about "Hotels".